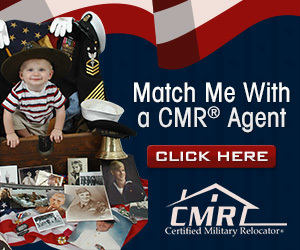 Fort Hood occupies 335 square miles of Bell and Coryell Counties, 60 miles north of Austin and 50 miles south of Waco. Seven surrounding cities with a regional population of 335,000 are partnered with and provide substantial quality of life support to Fort Hood. The installation?s principal cantonment area and the adjacent West Fort Hood are bisected by US Highway 190, a four lane controlled access road that flows directly into US Interstate Highway 35, the main North-South route through Texas and Mid-America. The base operator's phone number is 254-287-1110. Fort Hood was named for the famous Confederate General John Bell Hood, an outstanding leader who gained recognition during the Civil War as the commander of Hood's Texas Brigade. The original site was selected in 1941, and construction of South Camp Hood began in 1942. 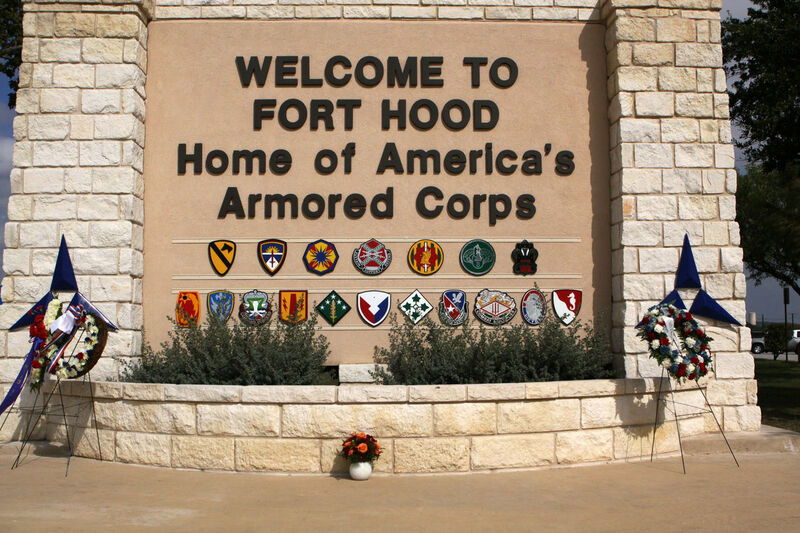 Camp Hood was designated as Fort Hood, a permanent installation, in 1951. Today Fort Hood is the largest active duty armored post in the United States, and is the only post in the United States that is capable of supporting two full armored divisions. For more information, go to the Fort Hood homepage. Fort Hood exists to train its assigned units, as a mobilization station for Army Reserve and National Guard units and as a strategic power projection platform. The installation serves a wide variety of tenant organizations and ensures the highest quality of life support for a diverse community of over 297,000 soldiers, family members and retirees. The demographic composition of Fort Hood differs significantly from surrounding communities. The total service area population exceeds 200,000, with over 6,000 Exceptional Family Members. Fort Hood has a relatively young population, the largest age group being the 25 to 34 year group. Additionally, the post has very few people over 55 years old (as most have retired by that time). The ethnic mix of the military is usually more diverse than a typical Texas city, and Fort Hood follows this pattern with 48% White, 26% African-Americans, 19 % Hispanics, 3 % Asians, and 4% various other races. Fort Hood is a 339 square mile installation surrounded by rolling hills, lakes, and an abundance of wildlife. The Fort Hood area consists of a cluster of small towns that take great pride in the community spirit. The post is approximately 60 miles north of Texas's capital city of Austin and 50 miles south of Waco. The city of Killeen borders Fort Hood to the east and Copperas Cove borders Fort Hood to the west. Airport Shuttle -- If you fly in to the Killeen-Fort Hood Regional Airport, ground transportation is available to Fort Hood. If you need help at the airport, contact the Liaison NCO located near the baggage claim area. If you’re driving a vehicle without a DoD vehicle registration sticker, you’ll need to enter Fort Hood through the Bernie Beck Gate. 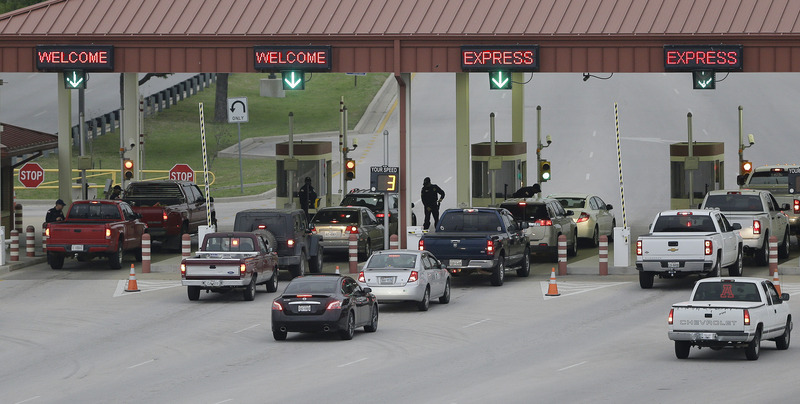 Take the Fort Hood Main Gate exit off U.S. Hwy. 190 on the west side of Killeen. Temporary passes are available at the Marvin Leath Visitors Center. A state registration document for the vehicle, a valid state driver’s license and proof of insurance will be required to drive on the installation. The Marvin Leath Visitor Control Center is open 24 hours a day, 7 days a week. You must obtain a pass or DOD decal and show valid form of ID to gain access to the post.